the needs of current patients like Jane. the risks in the defined patient group. the time of licensing and market launch. MAPPs to be a learning, living project. There is much debate about the need to allow patients with serious diseases early access to promising new therapies. Some concerned stakeholders argue for “the right to try any treatment option for every patient in need” while others oppose this position, saying “only thoroughly studied treatments should be allowed on the market – we need to take our time”. Given these contrary opinions, we will explain why we believe early access is a worthy and important societal goal. Considering Jane’s situation, this seems like a legitimate position to take. Considering John’s situation, this also seems like a legitimate position to take. We believe that both Jane and John are “right”, given their respective situations. Psychologists and social scientists would state that Jane and John have different reference points, and both positions are legitimate. 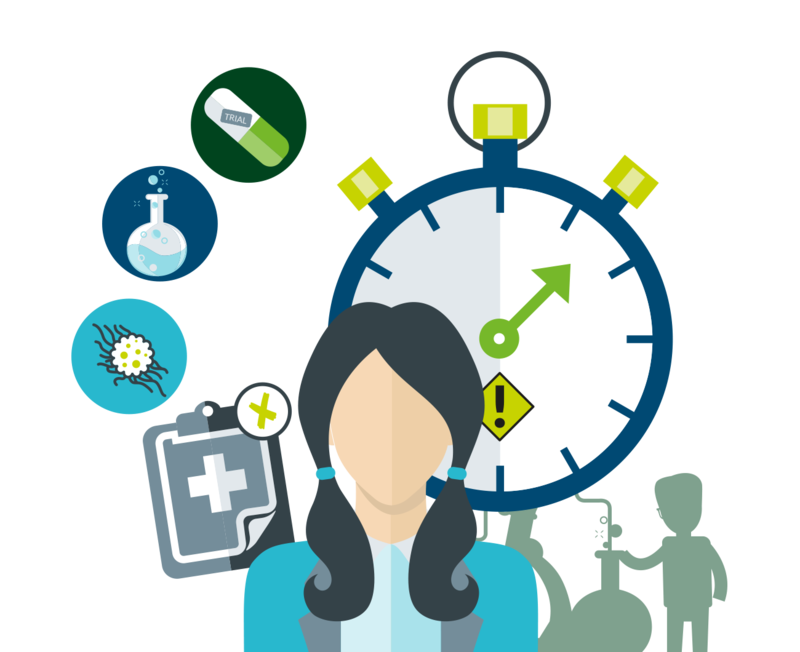 Healthcare decision-makers have an obligation to cater to the needs of both Jane and John, as they are the needs of both current and future patients. Early access is a worthy and important goal to meet the needs of current patients like (Jane). However, it should not come at the price of lowered standards of scientific evidence for the licensing, (marketing authorisation,) or reimbursement of new treatments, which would also go against the interests of a patient such as John. How can we reconcile the needs of Jane and John? Studying and evaluating new treatments to create robust, long-term evidence of all the benefits and harms of a new medicine takes years. This is time that Jane does not have. This unavoidable conundrum is described as the “early access versus evidence trade-off”. The trade-off has been known for a long time and has been fully acknowledged in European law for over 10 years. 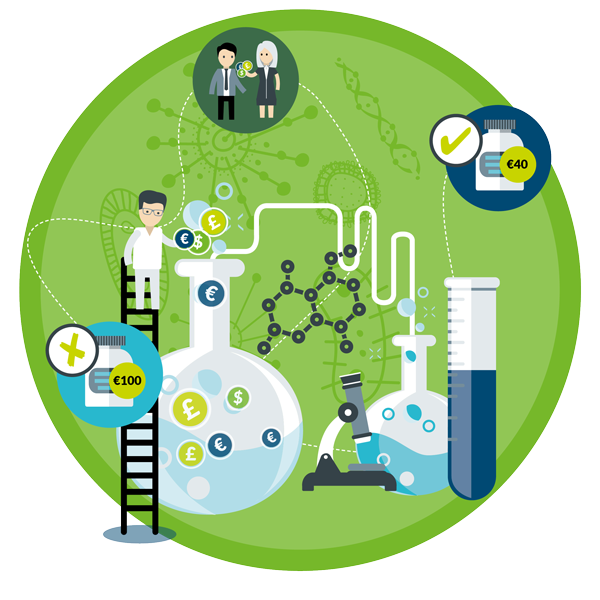 The EU provides a special pathway called “Conditional Marketing Authorisation” to bring new medicines to market in situations where, “the benefit to public health of the immediate availability on the market […] outweighs the risk inherent in the fact that additional data are still required” [Regulation (EC) No 507/2006]. The very fact that this trade-off is enshrined in European law tells us that early access was deemed a societal goal by law-makers. 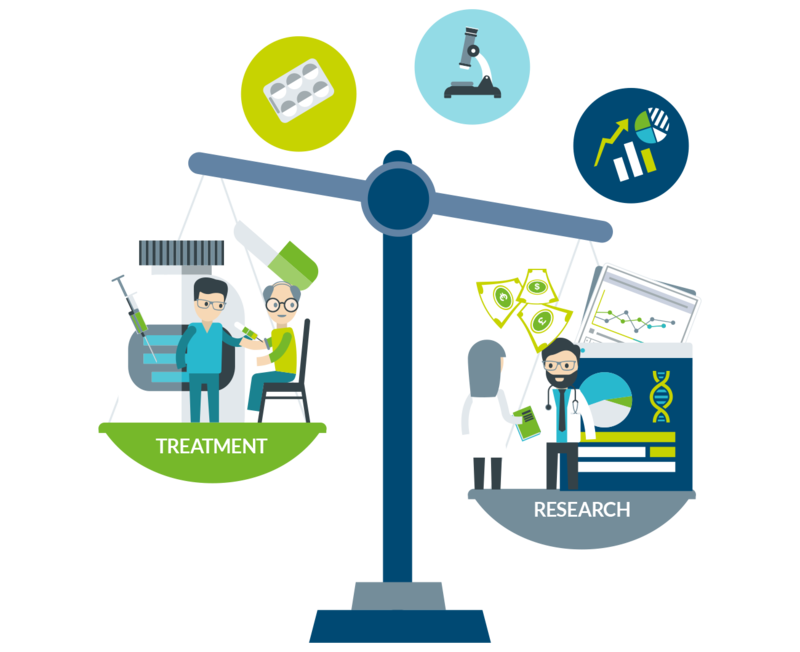 While Conditional Marketing Authorisation seeks to address the access versus evidence trade-off head-on, it is limited to the regulatory side of bringing new treatments to patients. 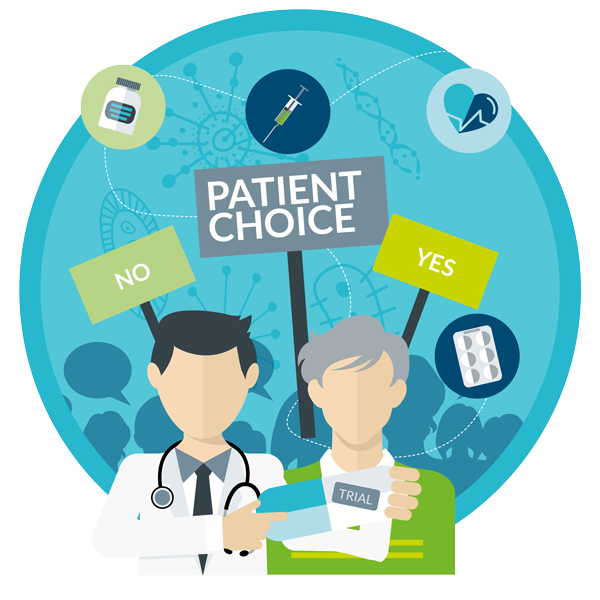 Many experts agree that the trade-off can be improved to achieve a win-win solution for Jane and John, but health care decision-makers need to come to a consensus on a new approach. Who are the health care decision-makers? 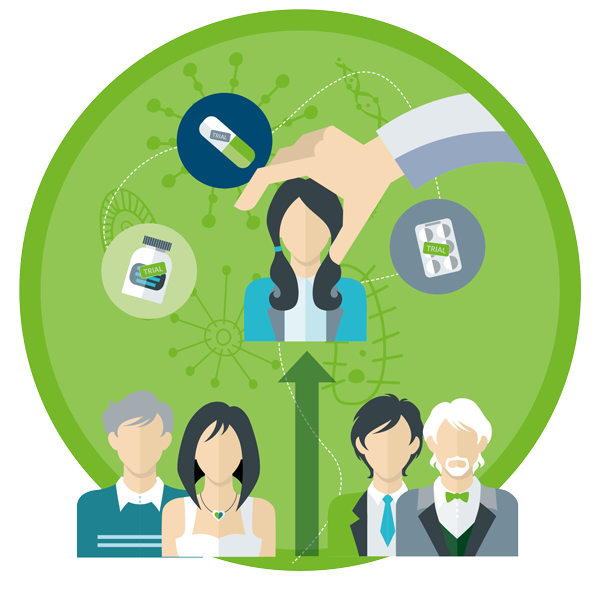 They comprise all institutions and individuals that decide about the availability of a new medicine to patients. This includes bio-pharmaceutical companies (who develop new medicines), drug regulators (who grant a license for new medicines), health technology assessment bodies (HTABs; who assess the health and economic benefits to inform reimbursement decisions), payers of healthcare (who decide about pricing and reimbursement), learned societies (who formulate guidelines to steer treatment decisions), clinicians (who ultimately prescribe new treatments to individual patients) and –by no means least – the patients themselves. 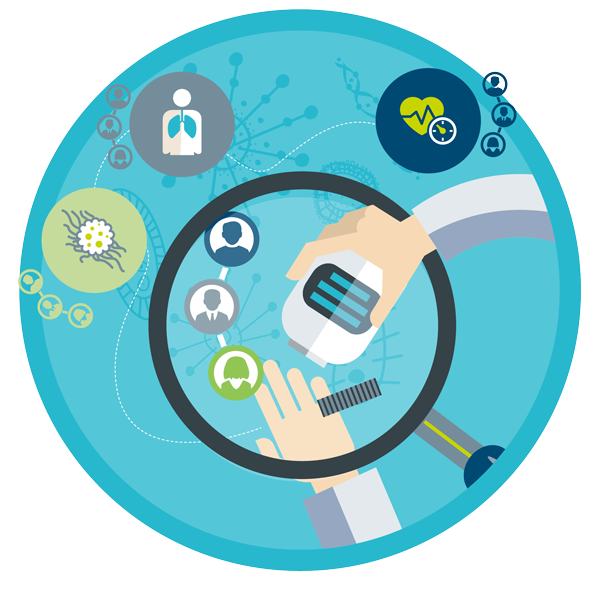 To optimise the terms of the early access versus evidence trade-off, several actors in the healthcare ecosystem are proposing to test a concept called Medicines Adaptive Pathways to Patients (MAPPs). 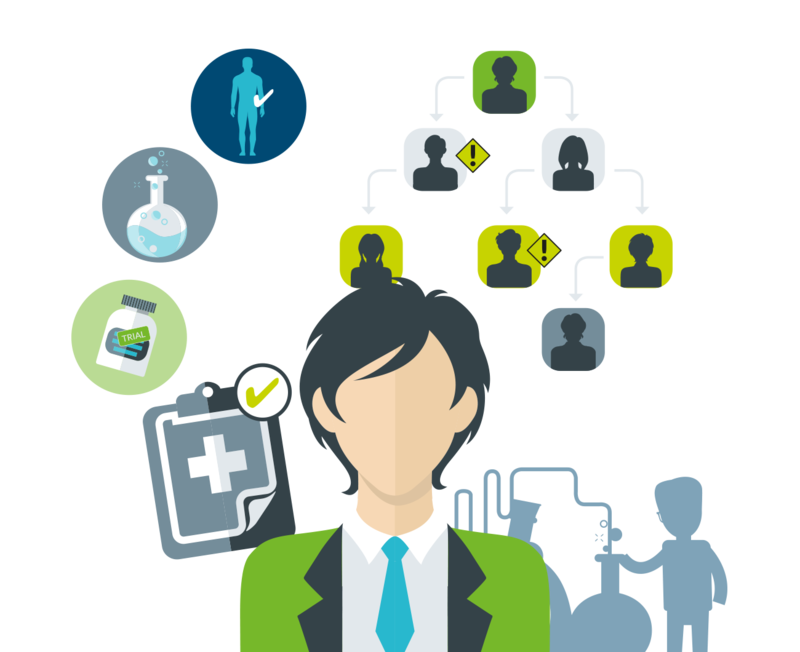 MAPPs seek to foster access to beneficial treatments for the right patient groups at the earliest appropriate time in the product life-span in a sustainable fashion. How does MAPPs seek to achieve this goal, and for whom? What is an unmet need? In our introduction, we used the example of an advanced cancer because this is a desperate situation for patients, in other words, an unmet need. However, ‘unmet needs’ also exists in common diseases that are often not perceived as serious. Consider the example of asthma. Patients with asthma have an array of treatment options available to them. These treatments allow the great majority of patients to live a normal life, largely unencumbered by their condition. Yet, a small fraction of asthma patients are not helped by available treatments. For them, asthma is a seriously debilitating and, in some cases, life-shortening disease – in other words, a condition of unmet need. 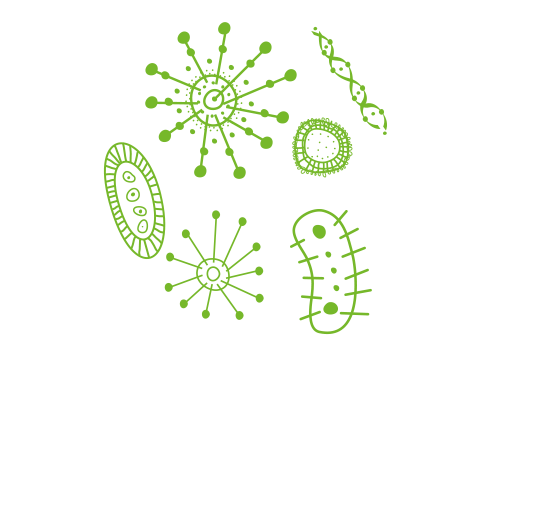 The same goes for subgroups in many other diseases. This is why we need to look at individual patients or patient subgroups when deciding what are “unmet needs”. 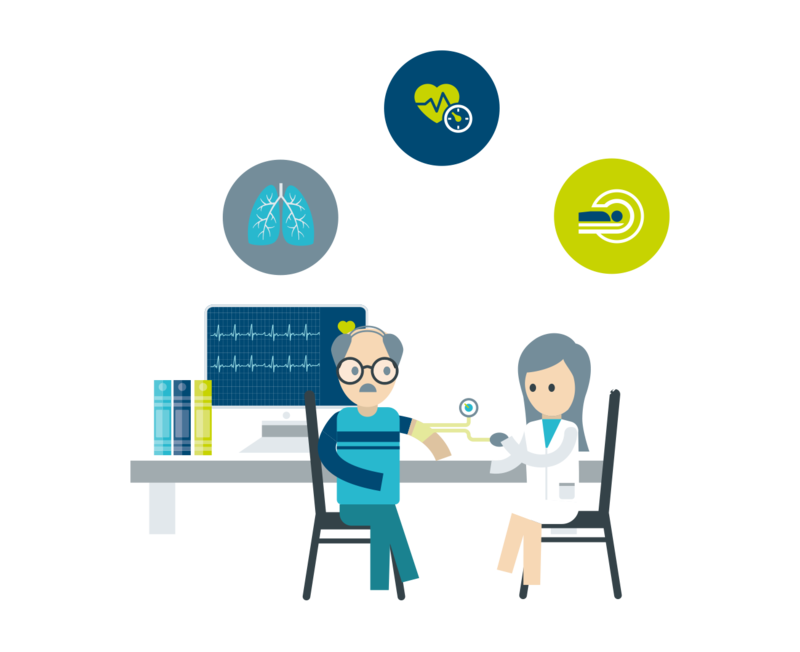 MAPPs focuses on products that offer a credible promise to address a patients’ unmet need in a meaningful way. A patients’ suffering is not enough reason to allow products on the market, reimbursed, that will do more harm than good. 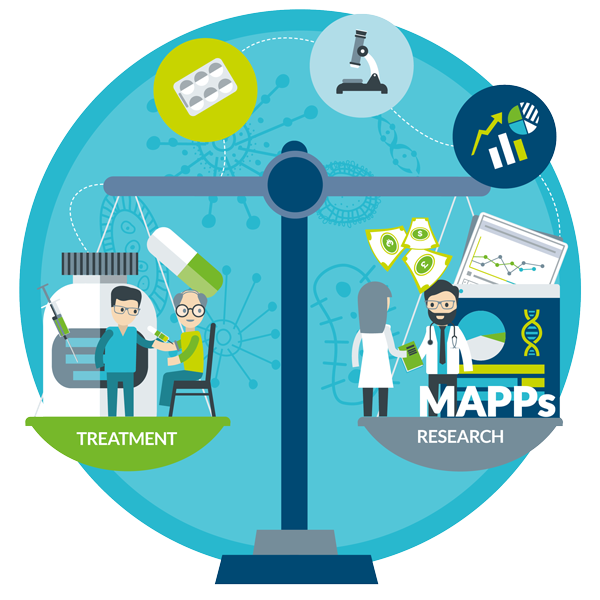 Once it is determined there is a patient group in urgent need an unmet need and a medicine in development is very likely to offer help, the goal of MAPPs is to bring the treatment to market at the earliest appropriate time in the product life-span. We reiterate, the emphasis is on the word appropriate. MAPPs is not a rush to expose patients to untested treatments that may do more harm than good. It is important to have gathered sufficient data and information that shows the benefits of a new treatment will very likely outweigh the risks in the defined patient group. For regulators, this is called a “positive benefit-risk”. 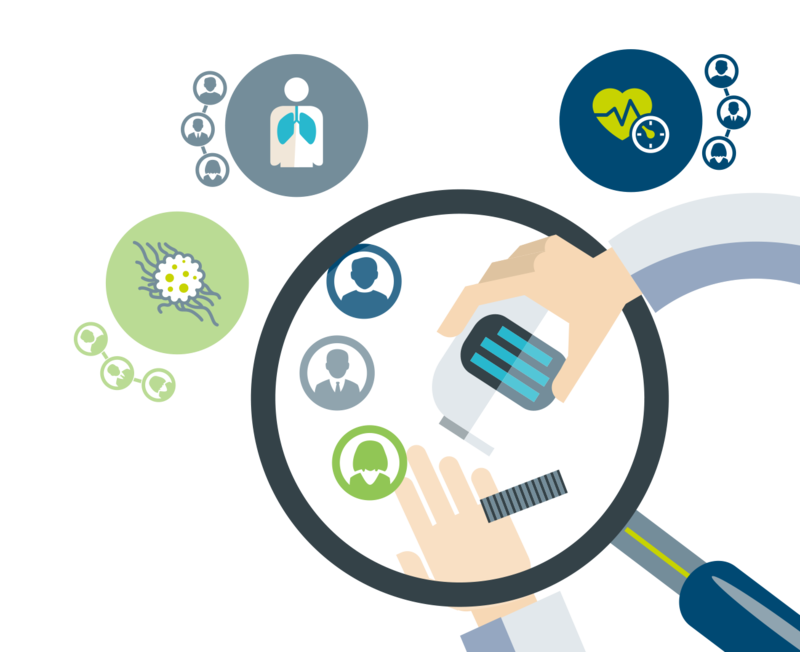 The regulatory seal of approval can only be given to medicines that have been thoroughly assessed and found to have positive benefit-risk for a defined patient group. 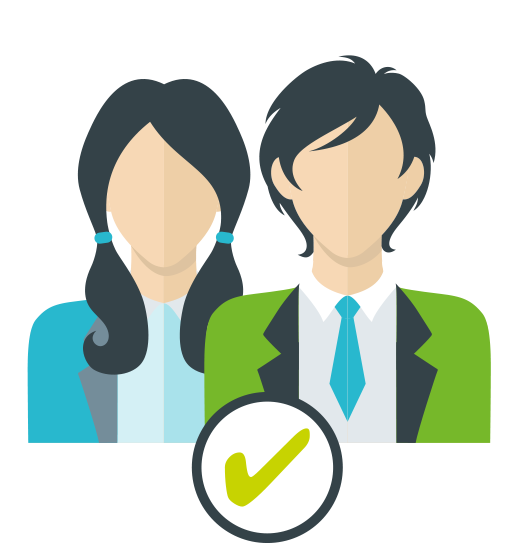 How can licensing and reimbursement “at the earliest appropriate time” be achieved? Recall the example of asthma patients. Targeting the development of a drug to a relatively small group of patients in need will enable smaller, faster clinical trials that yield results earlier. This needs to be combined with closer interaction and faster assessments by all decision-makers. Learning about a product doesn’t end at the time of licensing and market launch. Even when an initial assessment shows a positive benefit-risk, it is very likely that additional data is required. In the asthma example, this may relate to the need to observe good or bad effects on patients after long-term treatment, or for observing the drug’s effects in larger numbers of patients in order to detect rare adverse outcomes. An important feature of MAPPs is upfront acknowledgment of the need for additional learning and putting in place a plan for post-licensing knowledge generation – this is a “life-span approach” to learning. The drug product will be evaluated from research and development, through obsolescence when a treatment becomes superseded by a better one. History has repeatedly shown the importance of post-licensing knowledge generation about drugs. For example, the dramatic success over the past decades in treating some childhood leukaemias was almost exclusively the result of post-licensing knowledge generation about how to combine or sequence different drugs, at what dose, what duration, which children, etc. Likewise, our recent understanding of how to quickly recognise and manage a rare life-threatening reaction caused by some multiple sclerosis treatments was based on observations in the post-licensing phase. That knowledge could not have been gleaned from pre-licensing clinical trials. 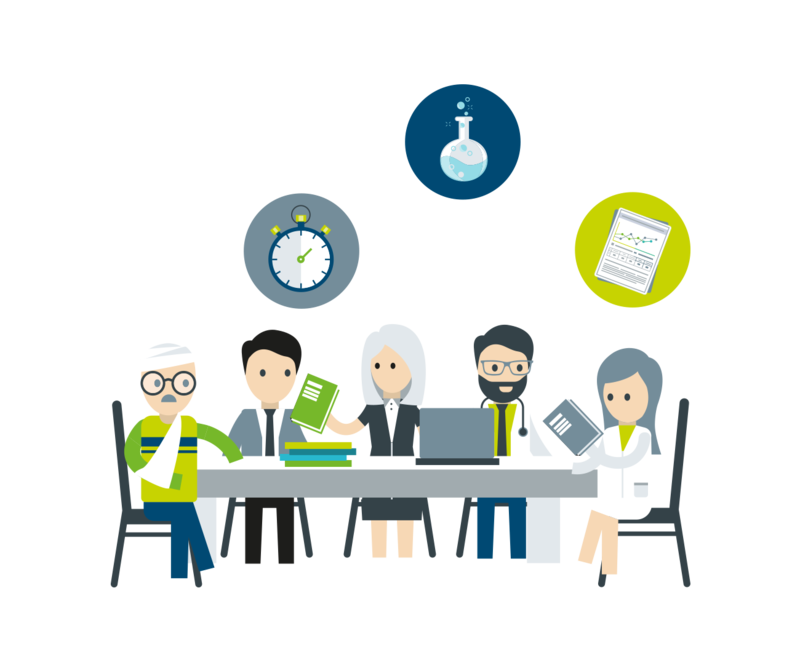 The license and reimbursement conditions of a product will be re-assessed and revised as more knowledge is gained. This is what is meant by an “iterative development and assessment plan”. 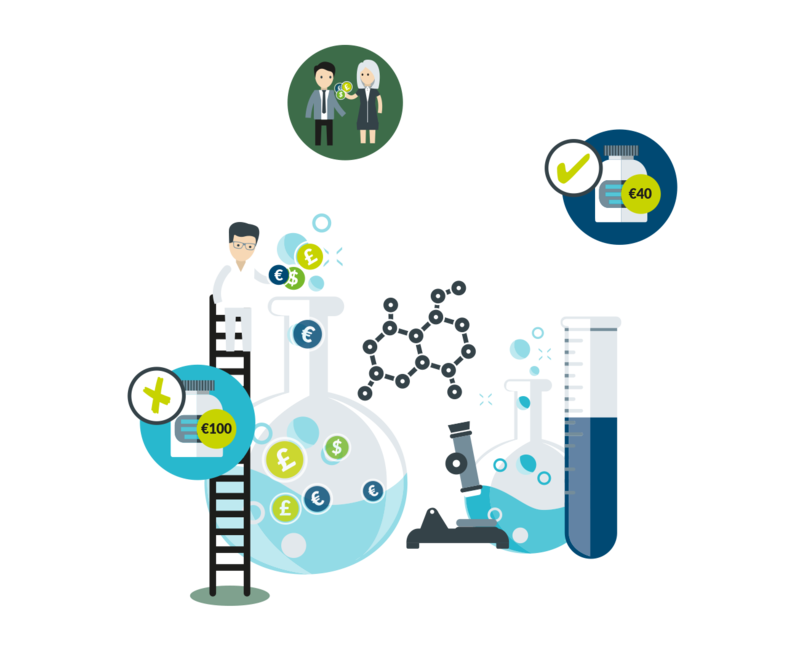 Knowledge about new drugs in the development phase, before they come to market, is usually generated through a randomised controlled trial (RCT). RCTs are the most reliable way to generate knowledge, but they are costly, slow and only capture information from those few patients who are enrolled. RCT data are also not always predictive of what actually happens in practice. 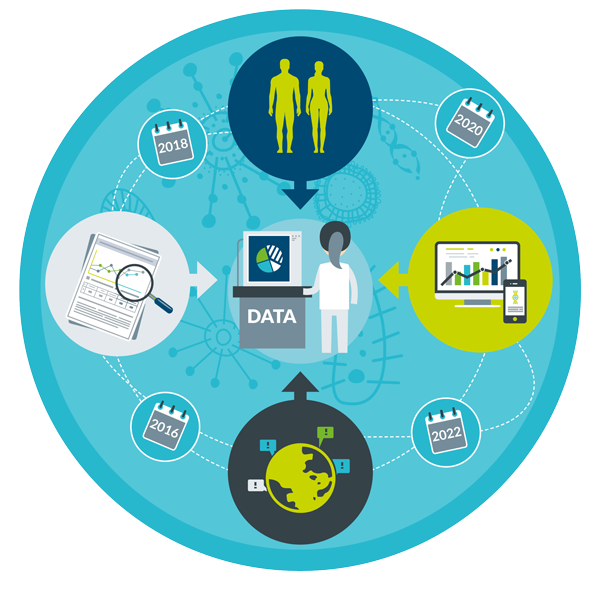 Over the past decades, more and more data from everyday clinical practice called “real world data” or tools to collect, have become available to assess a drug’s good and bad effects. Recent experience has demonstrated the value of RWD, but real-world data is still an underutilised resource. MAPPs seek to reduce the realised risk posed by new drugs. Realised risk is the number of patients who are harmed by an unrecognised adverse effect of a new drug, and in many cases, risks can only be identified after a drug has been in clinical use and enough data has been collected. MAPPs will ensure that nearly all of the patients’ treatment experience in clinical practice is collected and made available during the initial period after the launch of a new product. Protecting the maximum number of patients requires close monitoring of patients’ treatment experience, risk minimisation measures where possible, and “rapid cycle analysis”. 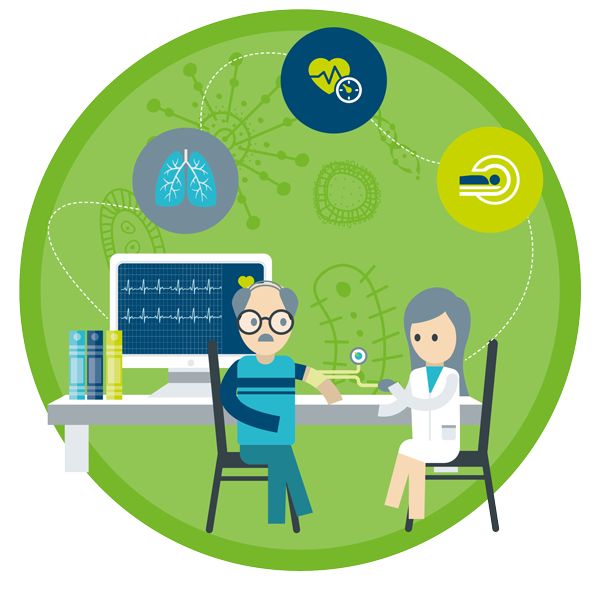 Rapid cycle analysis means that health care decision makers can quickly analyse and react upon incoming information to ensure patient protection. 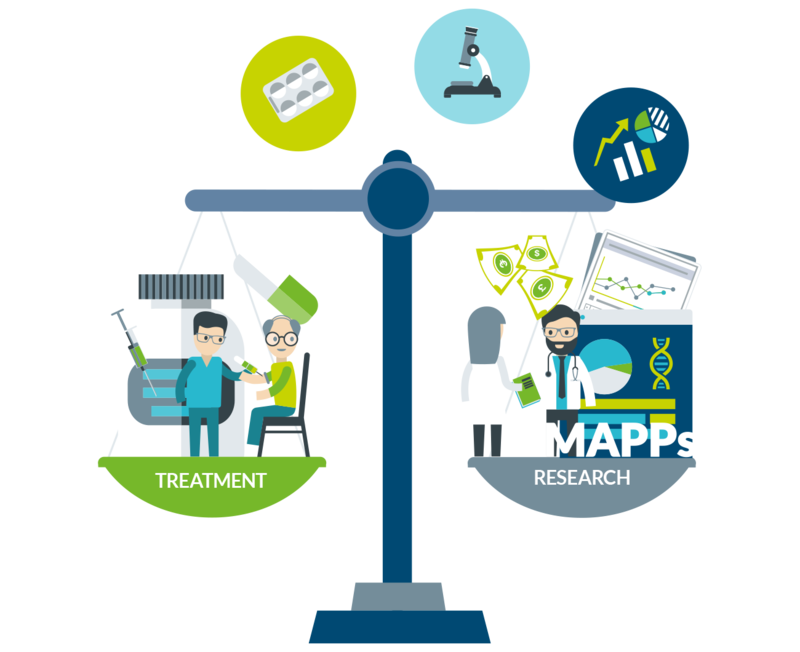 With MAPPs, the initial focus of drug development is on the subgroup of patients who are likely to have an urgent need addressed. However, this may not be the only group that will ultimately benefit from the product. We return to the asthma example; the new product could also provide additional benefits for patients who are reasonably well controlled with available treatments. This may not be known at the time of the initial licensing of the product, as there may be a need to study larger groups of asthma patients outside the initial indication. 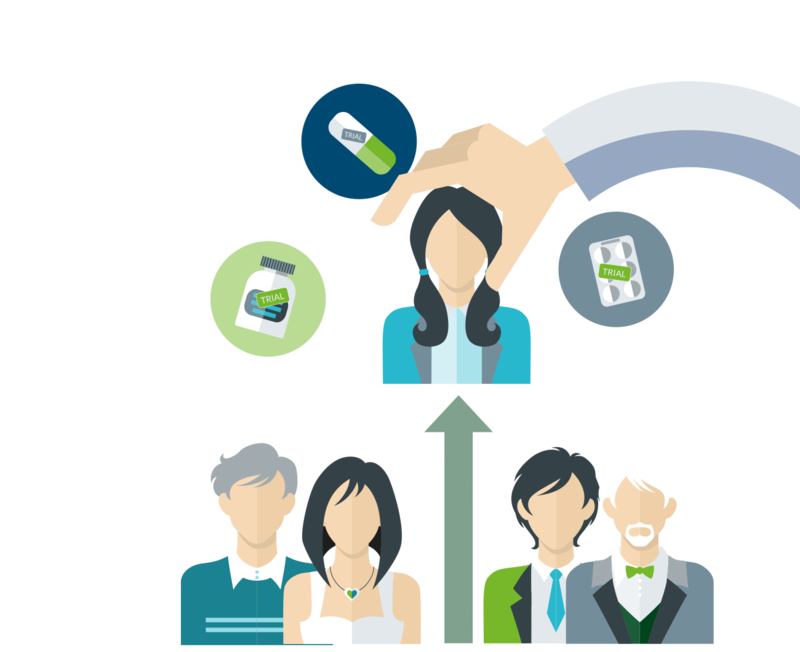 Clinical studies in additional sub-groups can be conducted in parallel or subsequent to the initial licensing and launch in unmet need patients. Note that it is not a given that the product will ultimately be acceptable in broader, lower-need subgroups. For example, an adverse effect may be acceptable in a subgroup of patients with no alternative treatment options to control their disease, but may not be acceptable to patients who have available therapies. 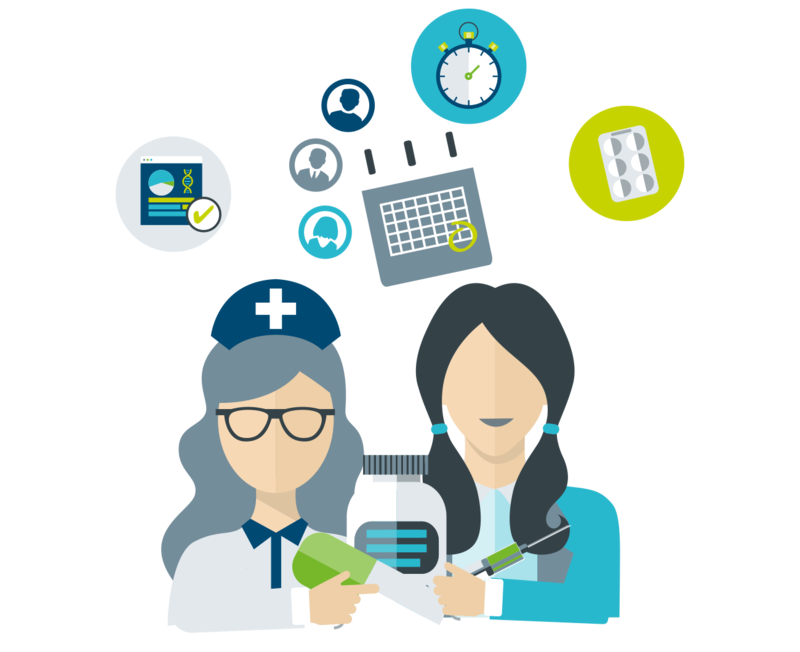 MAPPs will ensure that in the early stages the product will be prescribed to only those patients for whom the original license and reimbursement plan is intended. 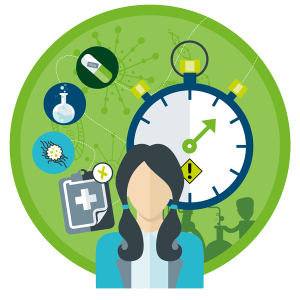 Under MAPPs, a product is initially “fast-tracked” for patients in medical need who are expected to gain benefits. At this early stage, it is important to ensure that only those patents will be prescribed the new medicine. Wider prescription to sub-groups of patients other than those for whom the product has been targeted presents the possibility of a benefit-risk that is negative. In addition, reimbursement for patients outside the target group may not be considered justified by health care payers. A key component of MAPPs is therefore the managed utilisation (i.e. restricted prescribing) of a new product in the early stages after coming to market. Appropriate prescribing for the target patient group may not be easily achieved in some healthcare environments and will likely require the collaboration of several health care decision makers. 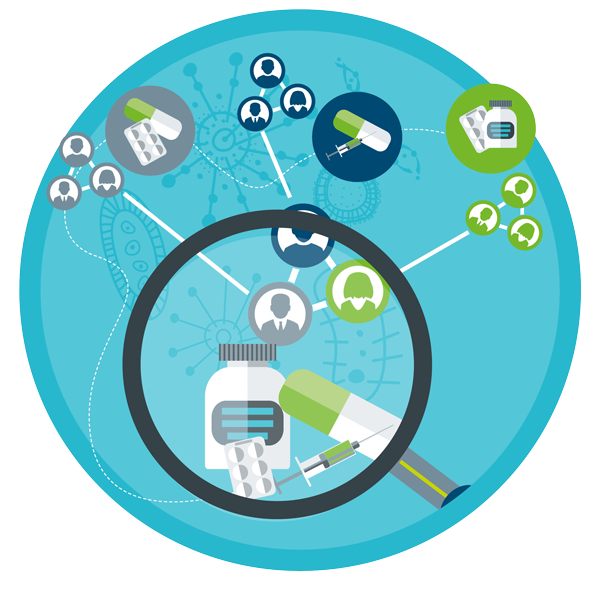 MAPPs gives full recognition to the fact that access for patients to new drugs is determined by a chain of decision makers, including drug developers, regulators, HTA bodies, payers, and prescribers. 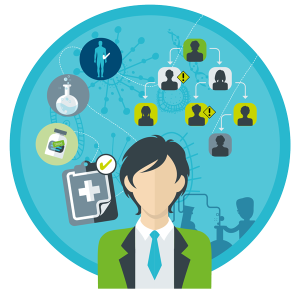 Patients in need will only have access when all of the stakeholders are aligned in taking a positive decision. 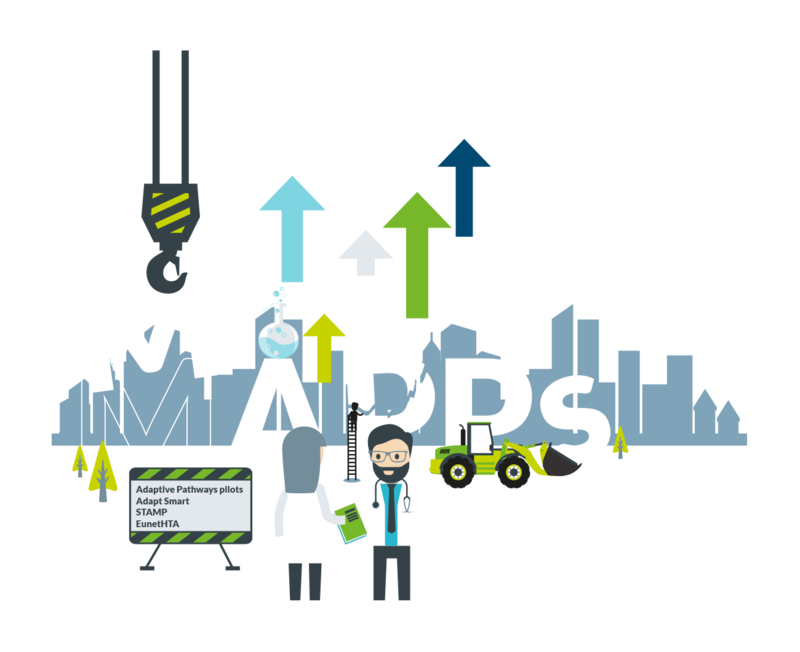 MAPPs emphasises the collaboration between decision-makers throughout the product’s life-span. 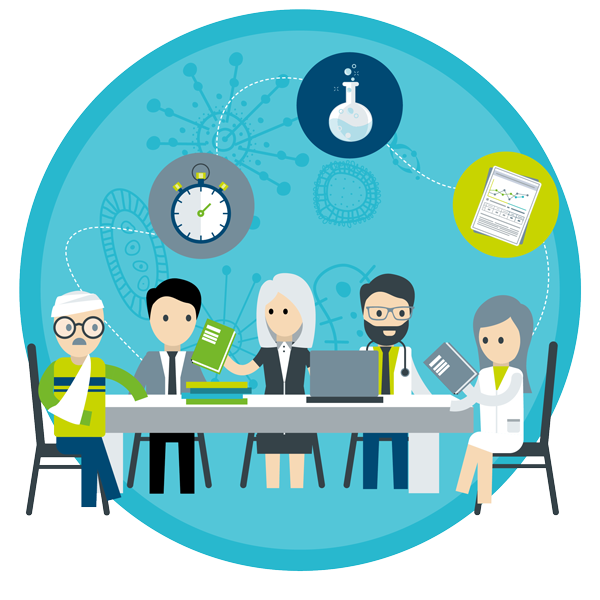 This collaboration starts at the time of pre-licensing development to ensure that the pharmaceutical company’s development program meets the needs of all decision makers. This also means that the various decision makers in the regulatory pathway work in parallel, rather than in sequence as is currently the case, under MAPPs. 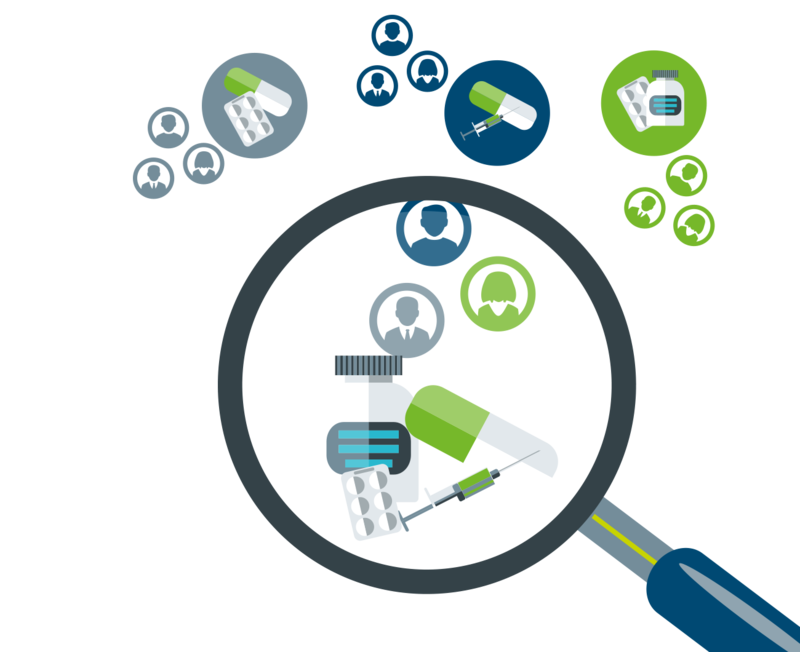 Active collaboration with HTA agencies and payers with all stakeholders is particularly important, as they may regard medicines being evaluated with smaller data sets as not justified for reimbursement. 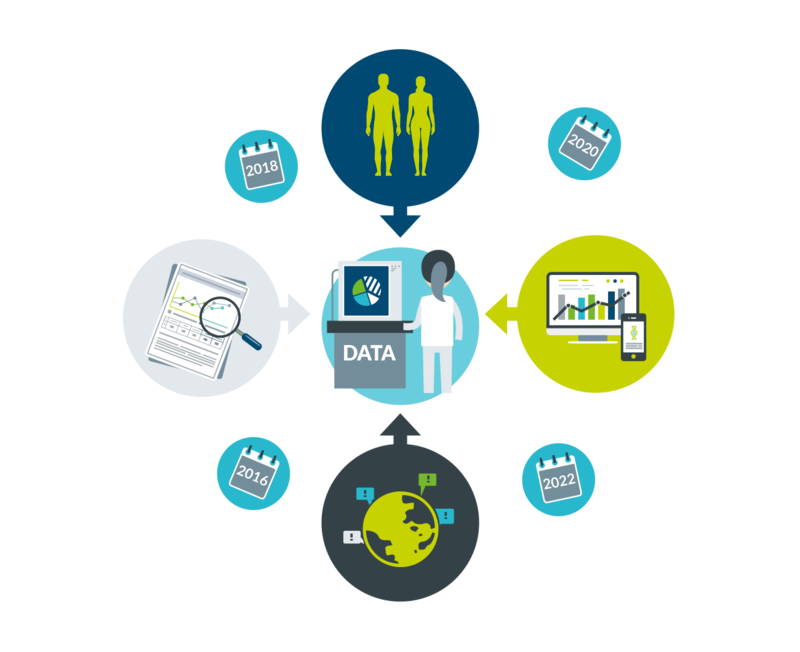 They are to be actively involved in the decisions on what data can feasibly be collected in the trials prior to early access, and what data will need to be collected for continuing evaluation. Lastly, we need to recognise that high drug prices have become a topic of debate that could potentially become a road block for early access. The MAPPs concept seeks to find solutions for this emerging financial constraint. On one hand, there is the need to provide financial incentives for development to ensure the sustainability of the drug development process. On the other hand, there is a need to protect the strained budgets of payers to ensure sustainability of healthcare systems. 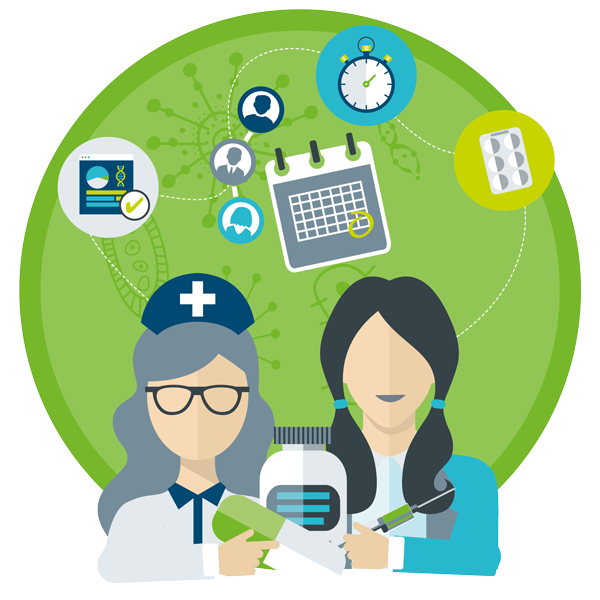 Successful solutions may include more flexible approaches to pricing and reimbursing drugs than what is currently practiced. 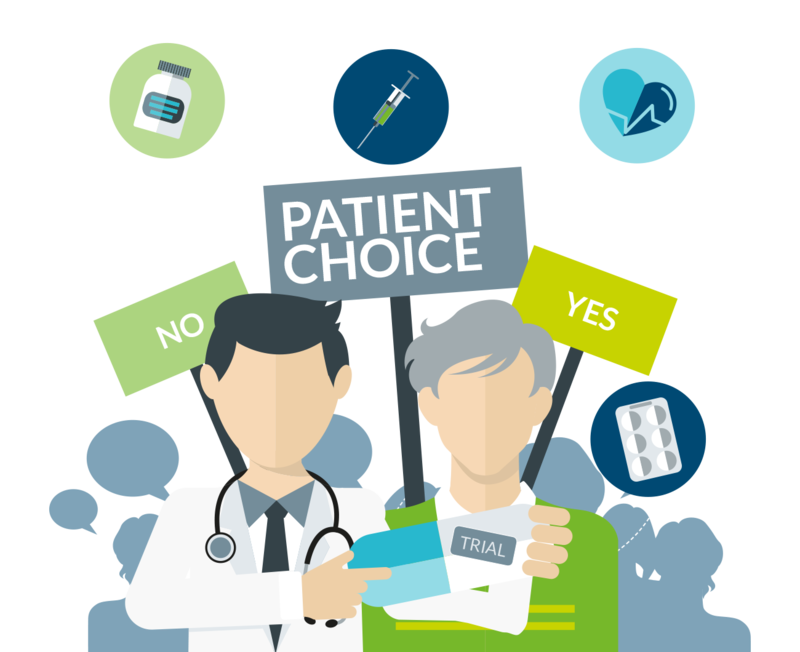 This may include outcome-focused agreements that tie the price of a medicine to its results, or deferred payments for some products that produce verified long-term benefits. These and other forms of “managed entry schemes” will be explored in the context of MAPPs. What is the current status of MAPPs? 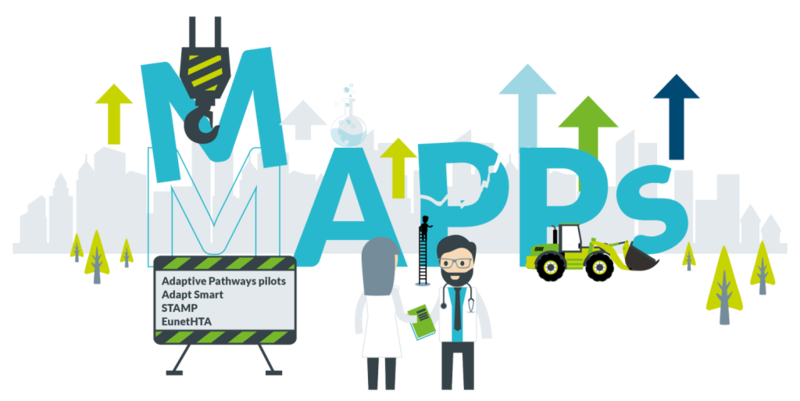 As outlined, MAPPs was proposed by many actors in the healthcare ecosystem and is now being tested in pilot programs. We will strive to responsibly manage all stakeholder expectations, especially the legitimate expectations of patients. We understand that a number of details still must be addressed, terms of collaboration hammered out, and divergent interests aligned. We need to be realistic about this and, at this stage, consider MAPPs to be a learning, living project. A large number of healthcare stakeholders are now, for the first time, aligned in acknowledging the importance of the underlying problem and the overall aims of MAPPs. This gives reasons for optimism, and that a productive way forward will be found in the near future for the best interests of Jane and John.